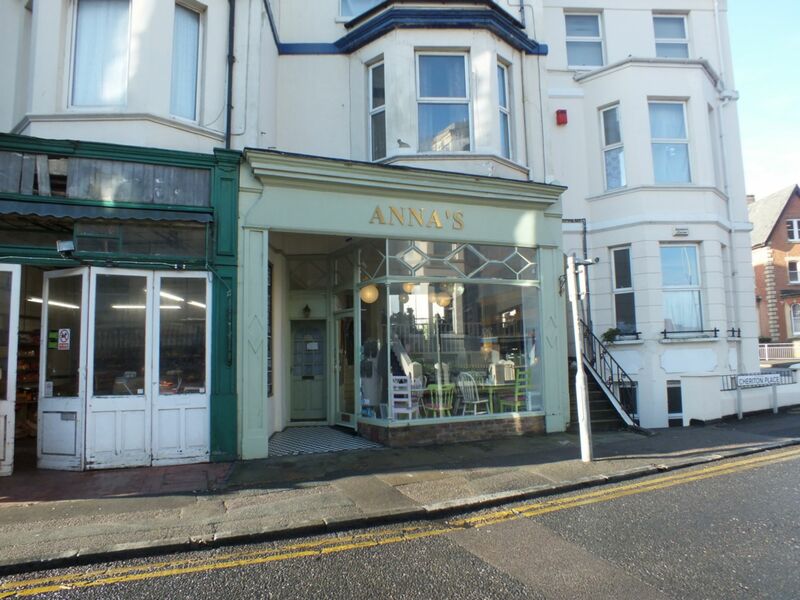 MOTIS ESTATES ARE PROUD TO OFFER ANNA'S RESTAURANT LOCATED IN A THRIVING BUSINESS LOCATION. 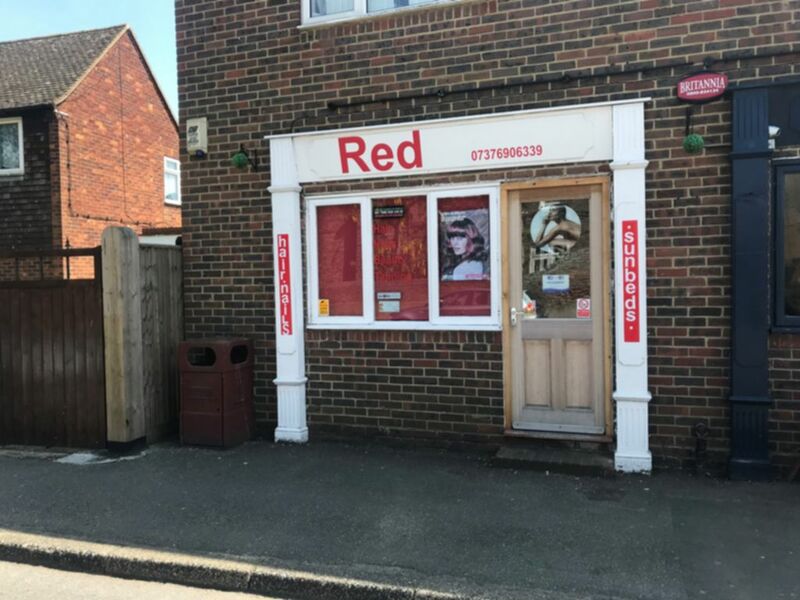 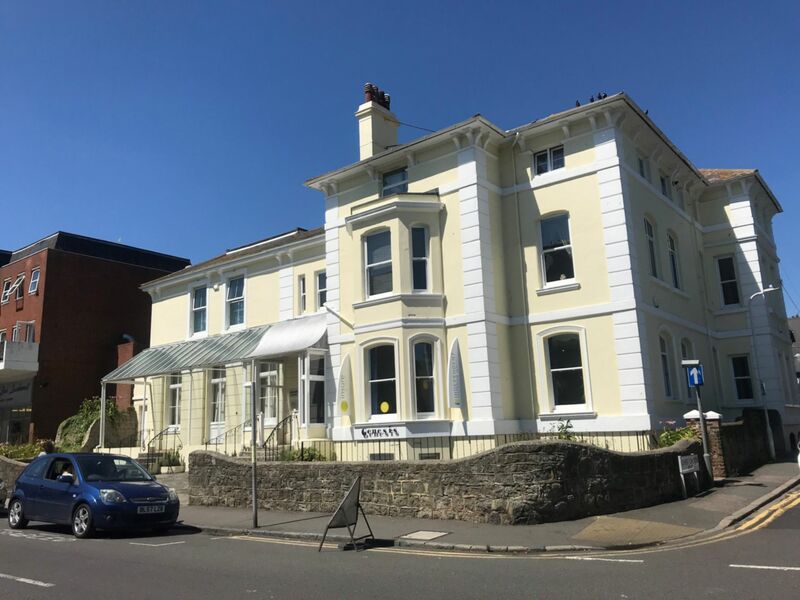 MOTIS ESTATES ARE PROUD TO OFFER THIS LARGE COMMERCIAL SHAPE, SITUATED ON IN THE THRIVING RETAIL AREA OF SANDGATE ROAD, FOLKESTONE. 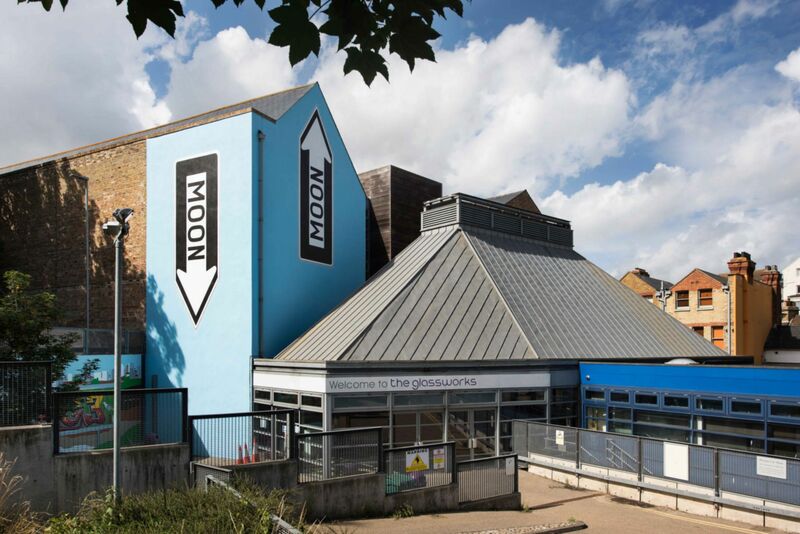 An exciting opportunity to rent an office space at The Glassworks - in the heart of Folkestone's Creative Foundation. 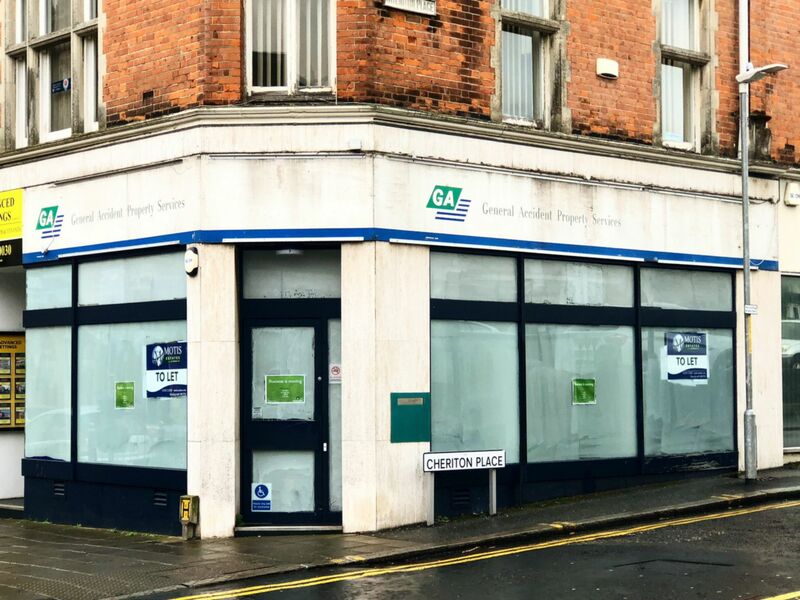 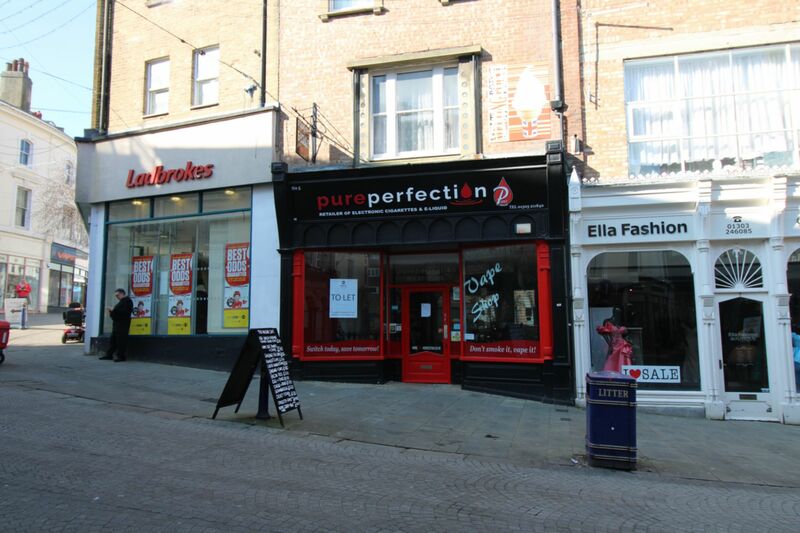 MOTIS ESTATES ARE PROUD TO OFFER THIS A1 RETAIL COMMERCIAL SHOPFRONT IN A THRIVING AREA OF FOLKESTONE TOWN CENTRE. 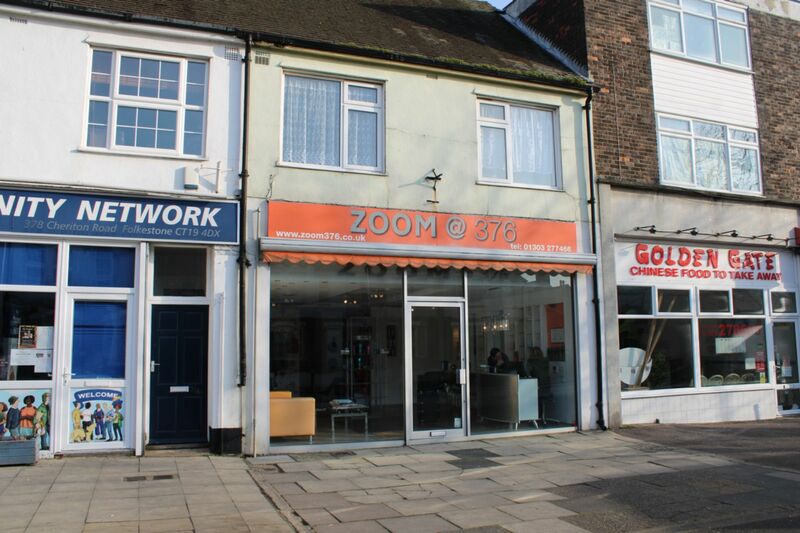 MOTIS ESTATES ARE PROUD TO OFFER THIS FANTASTIC COMMERCIAL SHOP IN A LOCAL SHOPPING AREA.